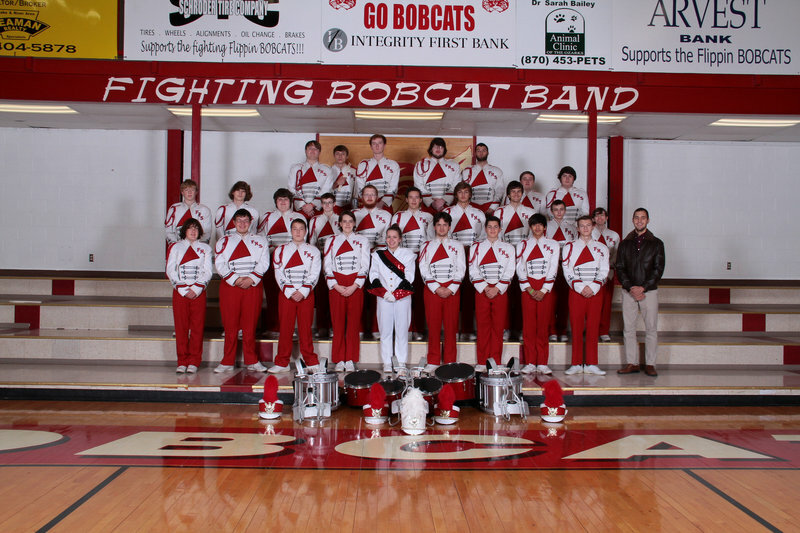 The Flippin High School Fighting Bobcat Band is the musical soundtrack of our school. 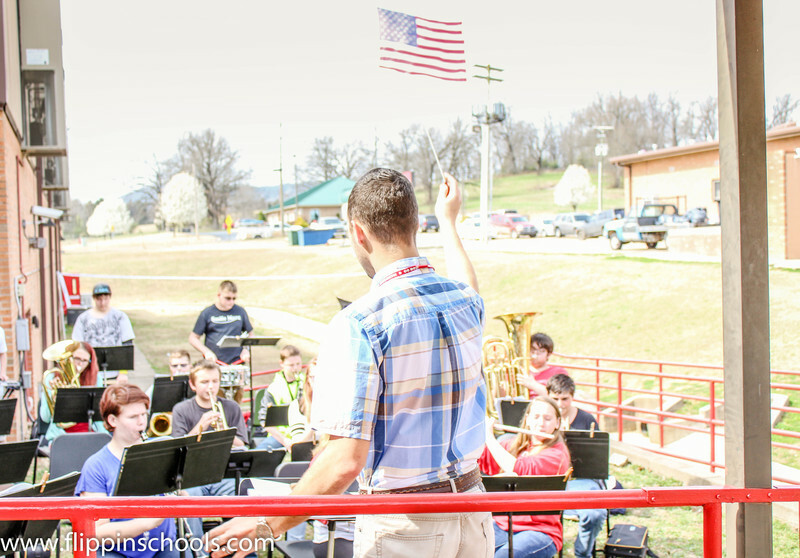 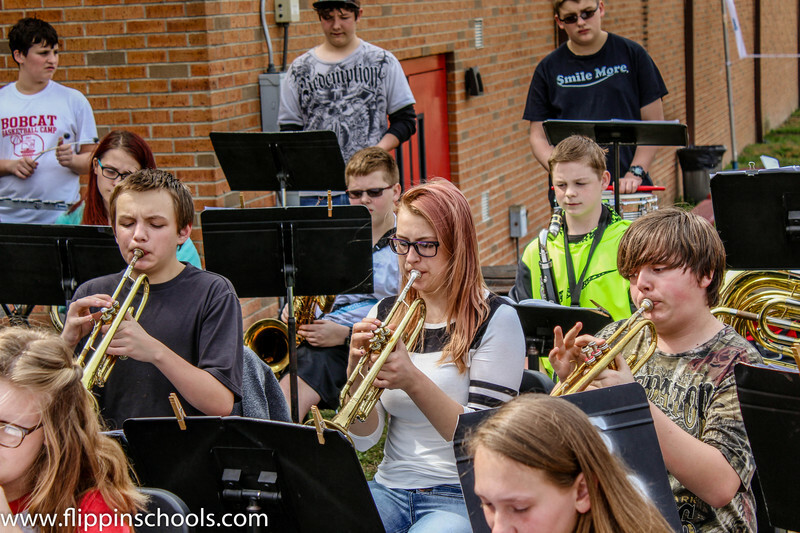 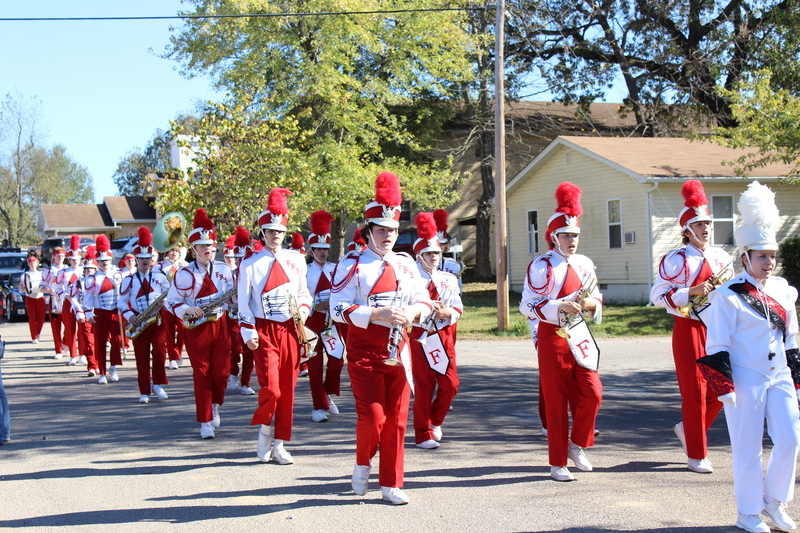 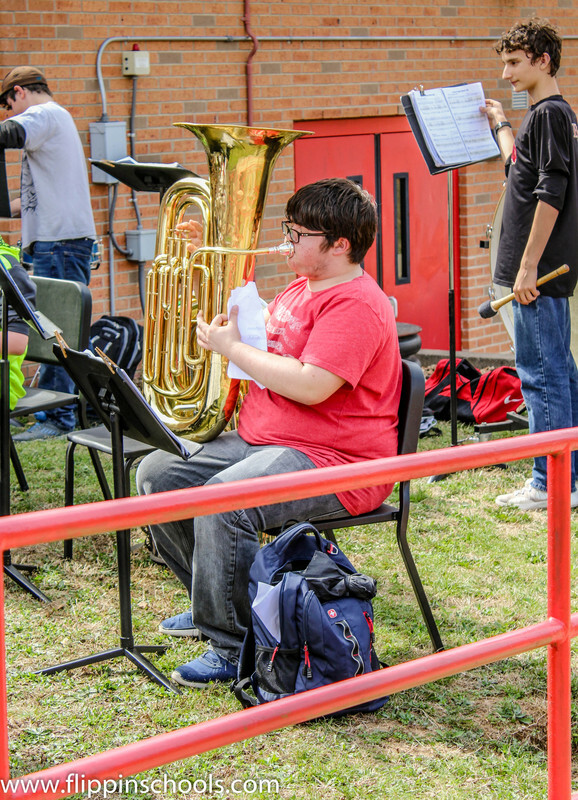 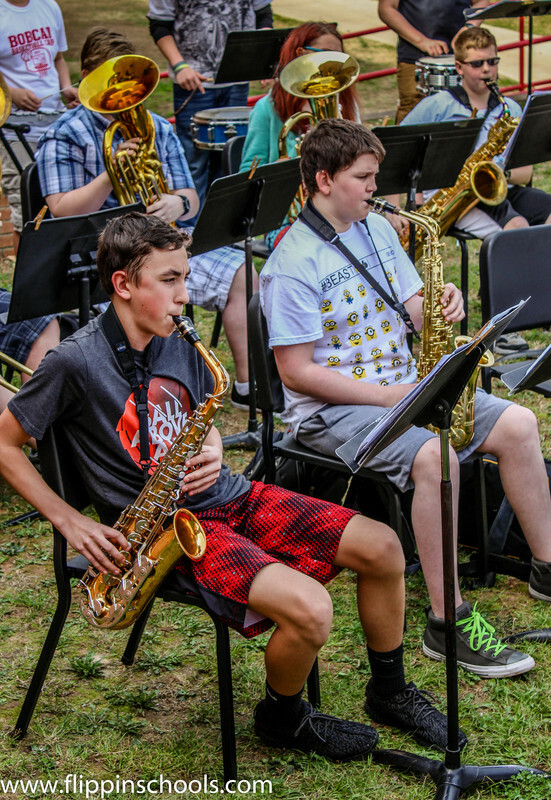 The dedicated students in this organization practice their music skills for several public performances throughout the year and compete in music competitions. 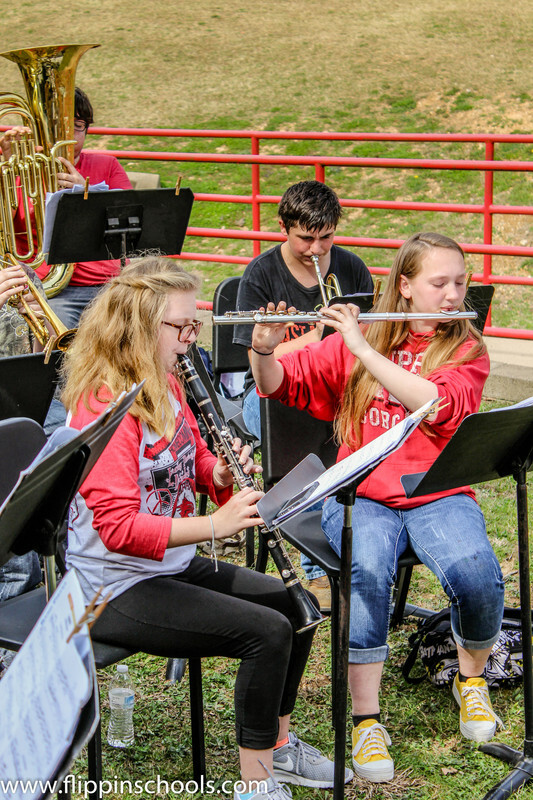 Come check out a band concert or hear them playing at all of our home basketball games.